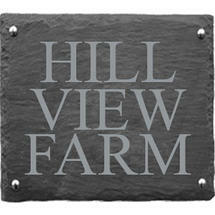 Natural rustic slate house name signs. 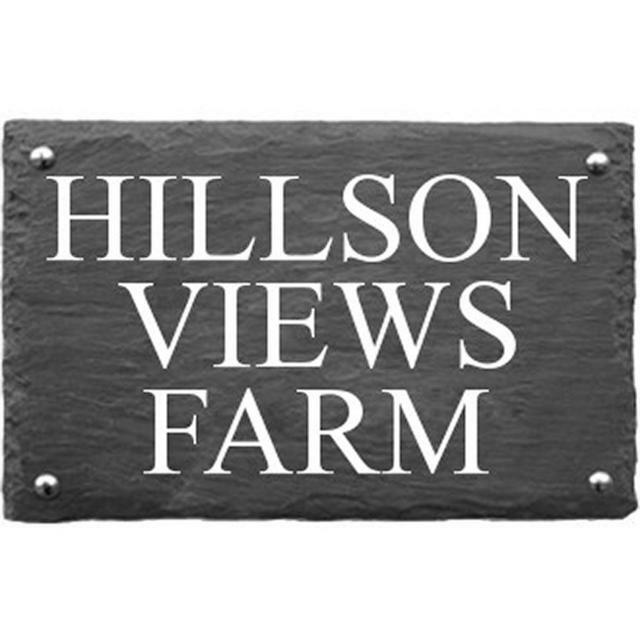 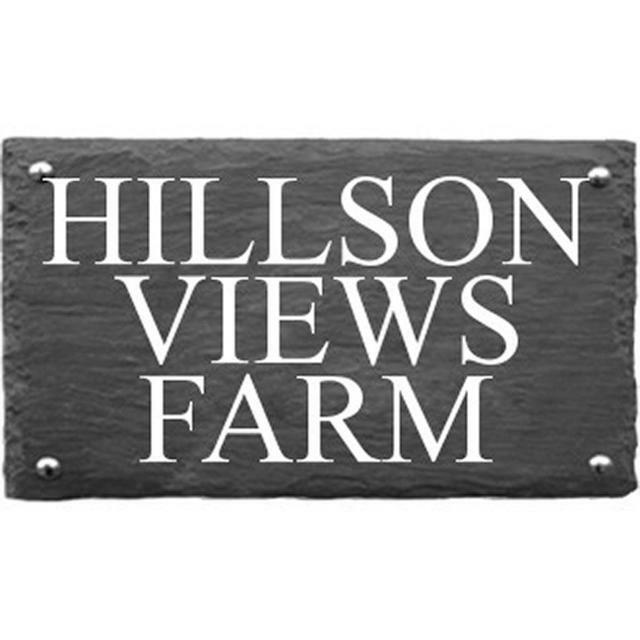 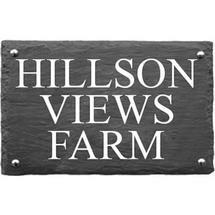 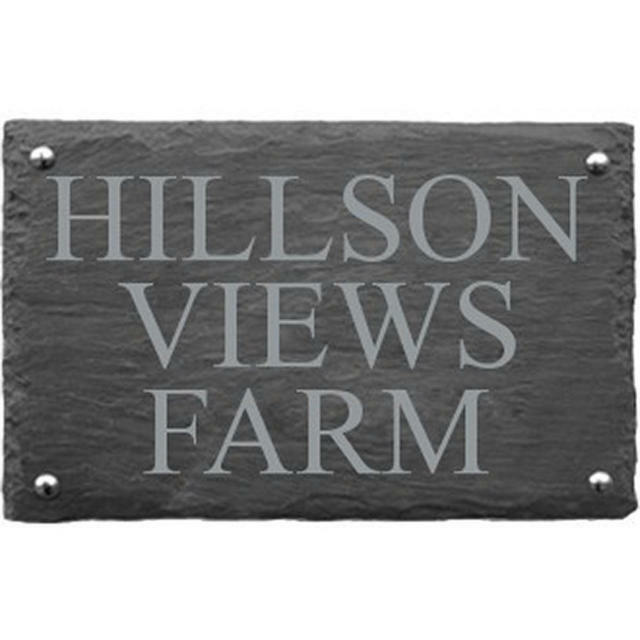 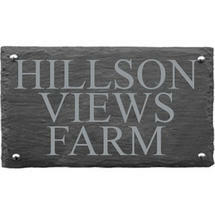 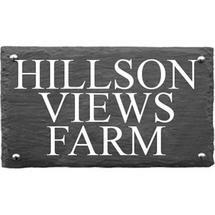 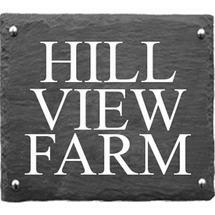 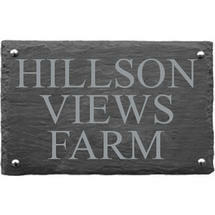 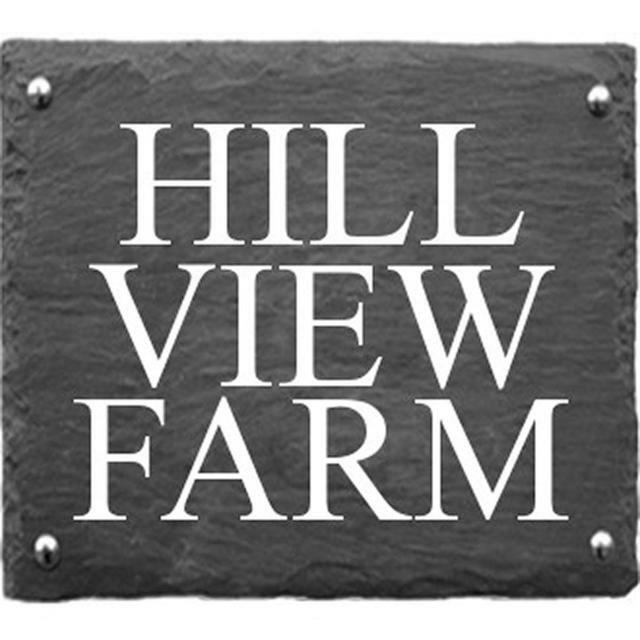 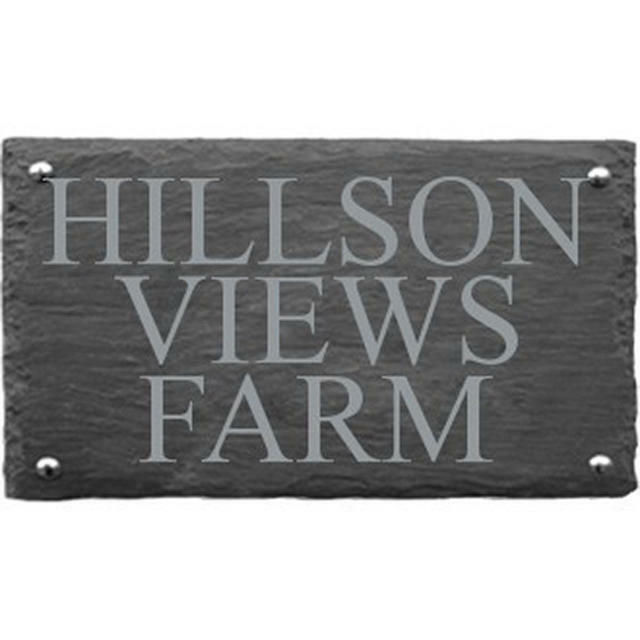 These simple rustic slate house signs give a natural feel to your house nameplate. 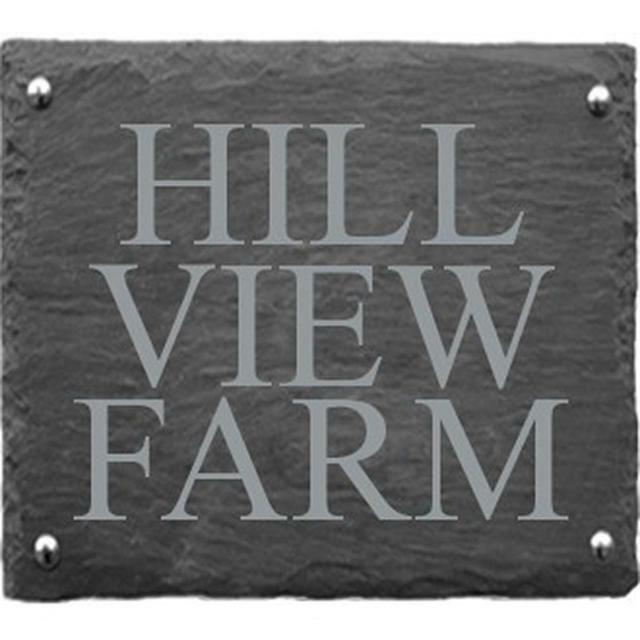 The house name will be sandblast engraved into the slate in the font Times New Roman. 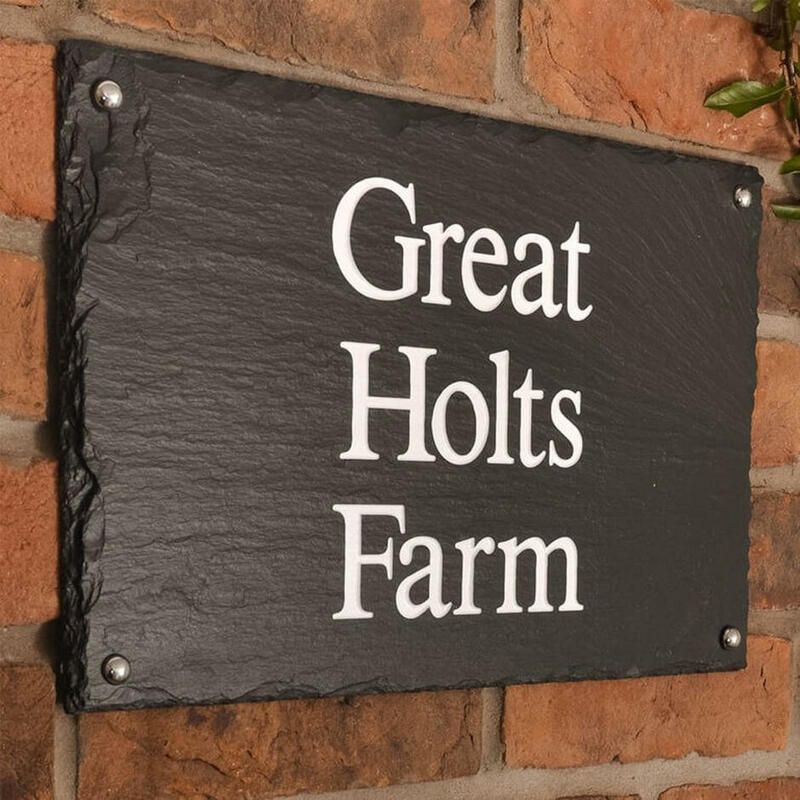 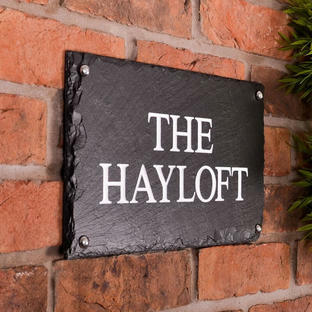 The sign can be left unpainted for a natural, yet beautiful effect, or there is the option to have your house name handpainted in white if you prefer a more defined finish. 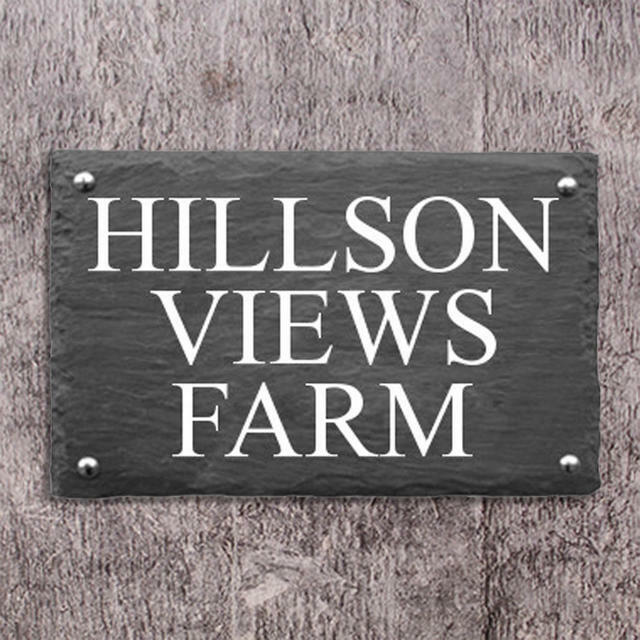 First line of your house name on line 1. 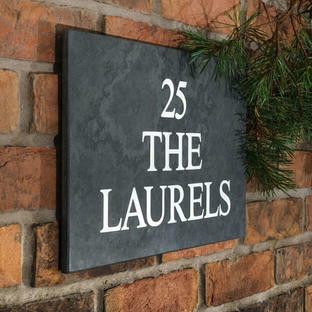 Second line of your house name on line 2. 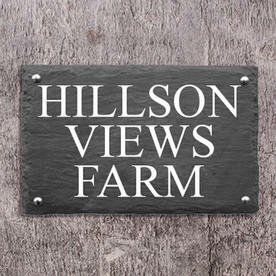 Third line of your house name on line 3. 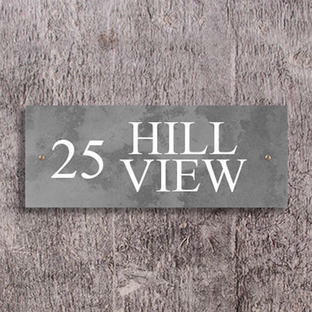 If you would prefer fewer lines, one and two line house signs are also available.